Our people are skilled and passionate about the products and processes we develop. Our difference starts with our technical expertise that is reflected in our process and the end product itself. Once someone comes to understand our process here at Javo, they become passionate about how simple and pure it is and what it ultimately produces. 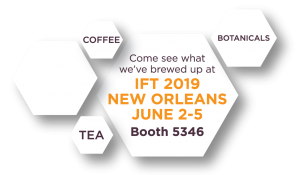 It can be hard to imagine how a concentrated pure coffee bean can turn into a canned, ready-to-drink latte beverage…until you become part of the magic that brings it to life. It is so simple, yet challenging enough that it instills a sense of pride in the work we do here, every day. From the labs to the packaging center to the customer-facing roles, our team is equipped with years of experience and an unwavering curiosity, which drive our ability to remain innovative, flexible, and nimble. No matter the request, we are not afraid to think outside the Bag-in-a-Box to extract new flavors for our customers. 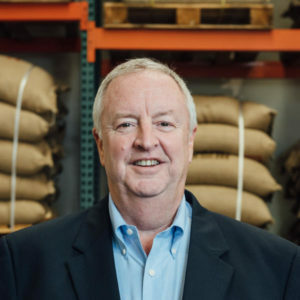 Dennis Riley brings more than 35 years of food service and beverage/coffee industry experience with major CPG companies. Prior to joining Javo Beverage Company in 2011, he served as the Vice President of Sales at the National Restaurant Association. Dennis has a passion for beverages and was paramount in the growth of the Sara Lee Coffee business. 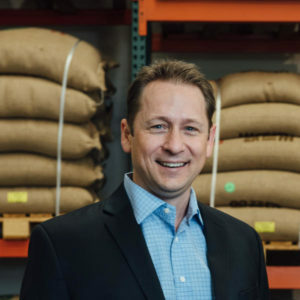 Past roles have included President of Sara Lee Coffee and Tea Foodservice North America, President of Douwe Egberts Coffee Systems North America and Senior Vice President of Sales and Marketing for Superior Coffee. Gerry Anderson has more than 35 years of business experience. Prior to joining Javo Beverage Company he served as Chief Operating Officer for two startups in the food industry. 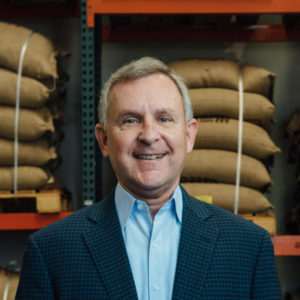 During his 22-year tenure with Sara Lee Corporation, he held numerous financial and operational roles including CFO of its U.S. foodservice coffee business and Executive V.P. & GM of its coffee route sales business. Gerry has a B.S. in Accounting from the University of Illinois and an MBA from the University of Chicago. 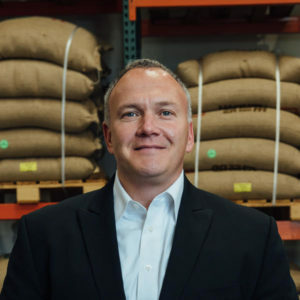 For more than 20 years, Chris Johnson has has been working in the food service beverage/coffee industry with major CPG companies. Prior to joining Javo Beverage Company, Chris was the Vice President of Sales for IMI Cornelius Inc., North America. Earlier in his career, Chris served as the Vice President of Beverage Sales for Sara Lee Foodservice where he was responsible for leading Sara Lee’s sales efforts across the USA, Mexico and the Caribbean. He also was the National Director of Sales for Sara Lee Coffee and Tea Foodservice, North America and held various other management and sales positions over his 14+ years with Sara Lee. Brad has worked for Javo Beverage Company since 2005 and brings more than 20 years of operations experience in the Food and Beverage industry to the team. As Javo has grown, he has worked hard to streamline operations by improving efficiency throughout production, purchasing, and logistics departments, drastically reducing operating expenses. Prior to joining Javo, Petersmeyer was the Director of Production and Logistics for Karl Strauss Brewing Company, a microbrewery based in San Diego that distributes throughout Southern California. 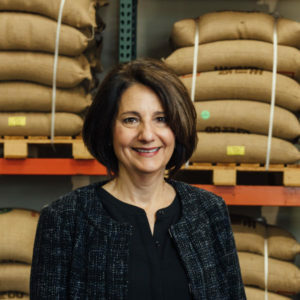 With more than 25 years of marketing and business development experience, Joanne Sheean joined Javo Beverage Company in 2015 as Vice President of Ingredients and Flavors. Previous to Javo, Sheean was a CEO responsible for strengthening industry relationships, brand management and product development. She also spent 19 years in vice president and director roles within the highly competitive and regulated food industry where she oversaw new business development, concept introductions and revenue generation for international companies including Superior Coffee and Foods, Douwe Egberts and Einstein Bros. Bagels.